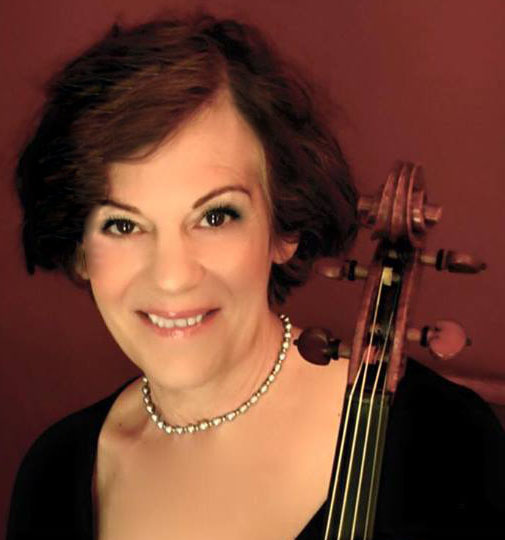 Su, along with husband and long-time violinist, John Tenney, is co-founder of Golden Gate Music, and the violist/leader of the Golden Gate String Quartet. She has been playing professionally since the age of fifteen when she became the youngest member in the history of the San Jose Symphony. Su has had a varied career which includes many styles of music. For many years, she played in the orchestras for headliners like Bjork, Andrea Bocelli, Frank Sinatra, Smokey Robinson, Harry Connick Jr, and many more. Su has played in the Skywalker Symphony, recording soundtracks for major films, television, and video games. A strolling violin specialist, her repertoire contains many hundreds of songs. When not performing, Su has an active career as a music arranger, both for Golden Gate Music and private commissions. Su works directly with clients and event coordinators, designing the music on every project with Golden Gate Music.